Our four vibrant, thoughtfully-designed Philadelphia spaces are fully equipped and ready to book for your next public or private gathering. 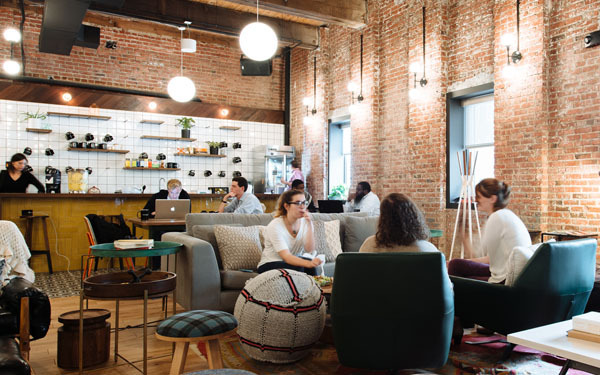 You don't have to be a WeWork member to get in on these fresh venues -- but after you use them, you just might want to be. Planning a private event? 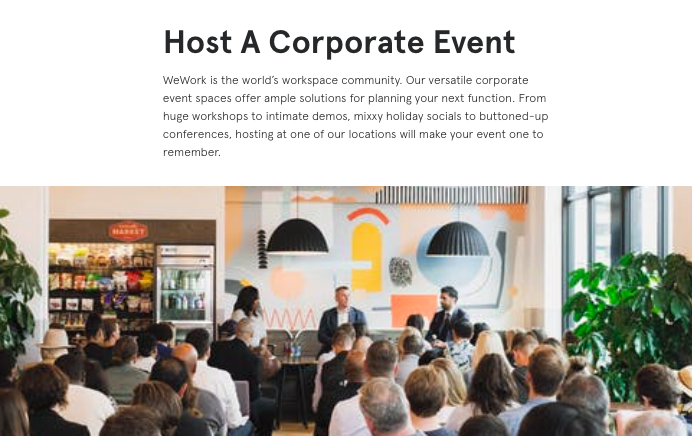 Whether it's a full-day conference, influencer workshop, networking happy hour, or even a birthday celebration, when you host it in one of WeWork's sleek private spaces, you'll impress your guests well before the welcome speech. Philadelphians know best that you can’t make it alone. WeWork is a community that’s making it together.